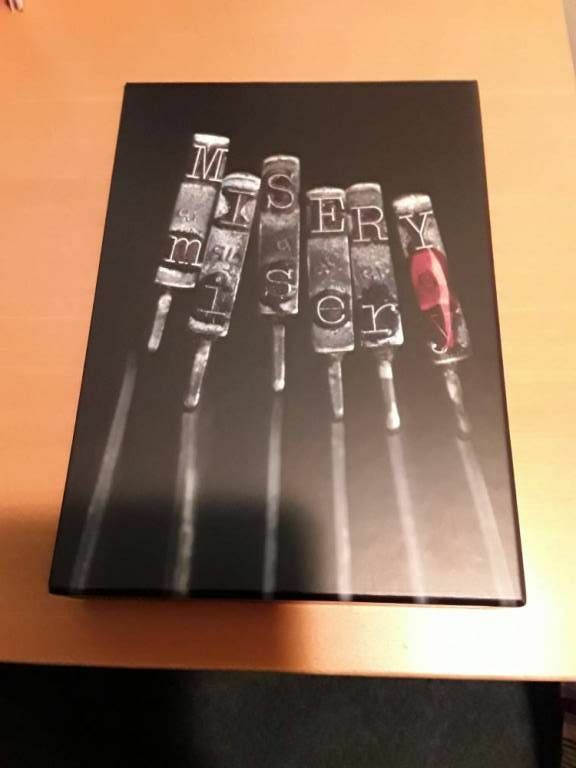 Was the Misery shwag kit just randomly given out to buyers or did all the lettered and numbered edition buyers get one? It was limited to the early purchasers. More info on suntup.press. Basically the 1st 75 private and 1st 75 public pre-orders. All Lettered buyers got the kit, and Lifetime Subscribers. 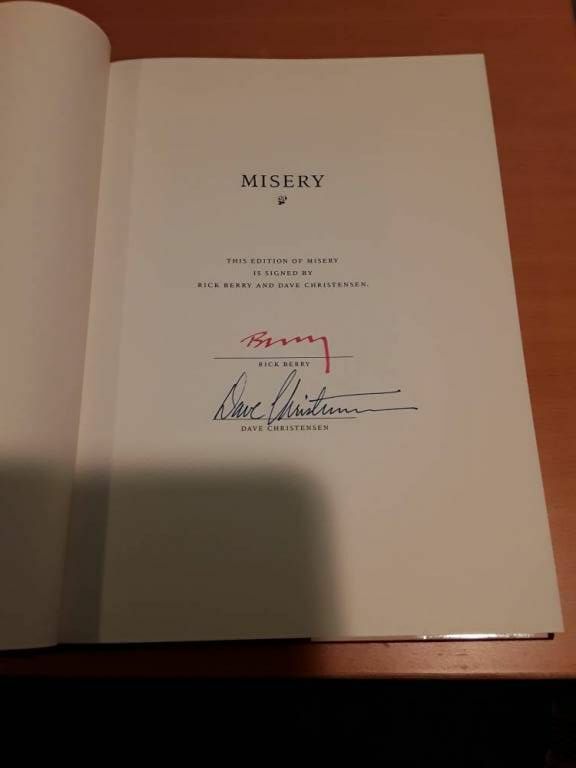 Received my remarqued copy today and it looks great. Very happy with everything! Happy to hear it, thank you! Got my GE. It looks really nice. Pics in my thread at some point. But I am very happy I got this. Got mine today as well and couldn't agree more. This thing is awesome! Paul, my gift edition arrived in NZ yesterday. Love this thing. An amazing publication. My book has had quite a journey. Lightfoot, virginia a couple of days ago. Now Florence Kentucky, getting ready to fly across to the UK. Bought from ebay, and waiting patiently to get the beauty in my hands. Not sure what the packaging will be (suntup orig?) as it was 1 of 25 bought. Hoping original. I wondered about the packaging as well. Since Bookmint(?) received 25 copies, I'm sure they were packed differently than individual copies. So I'm assuming the seller would have to repack. Hope it arrives safe and pristine. 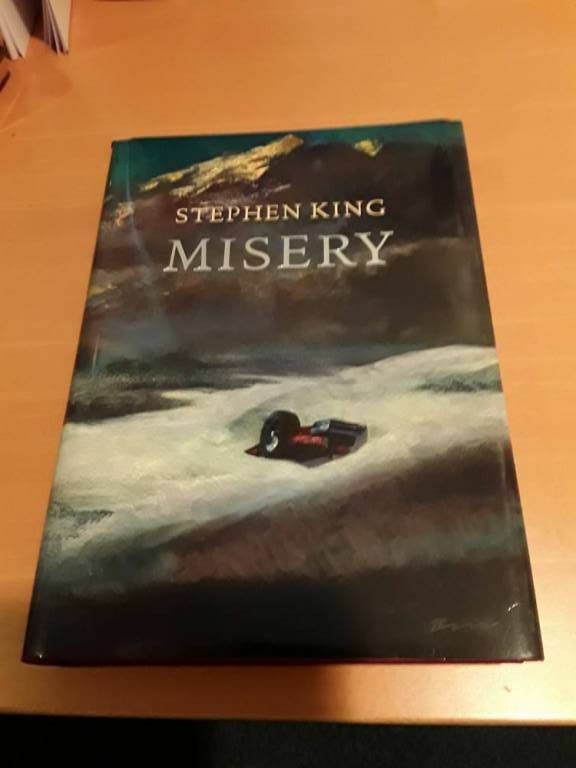 I received four shrink-wrapped books in a box. That box was packed in another box with my other two bubble-wrapped copies. I suppose George received eight boxes of four and one bubble-wrapped copy. He would repackage to ship to you. He does a great job of packaging. My book from George came wrapped in bubble wrap and in a box with packing peanuts. He packaged very well and my book was flawless. Same with me. 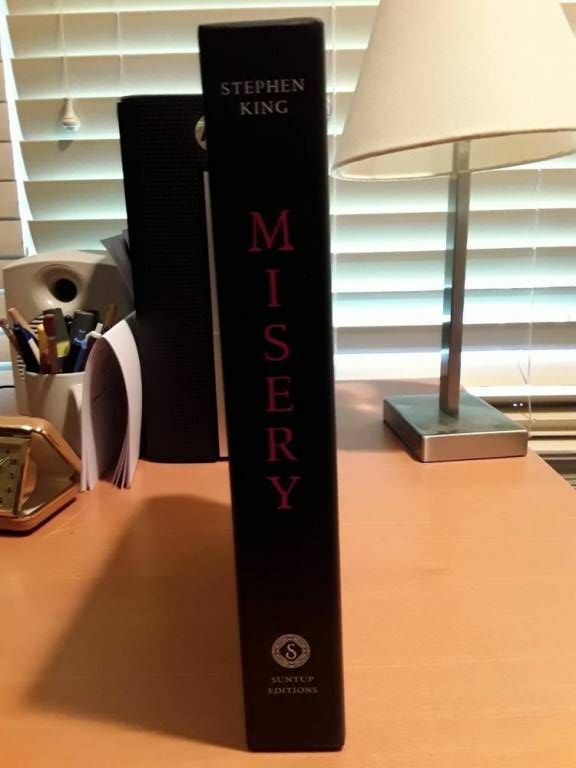 My book was wrapped in bubble wrap with a lot of foam peanuts. My book arrived perfectly and like a few people took a journey to get to me. Had to go south to go north. But the book is great and I am glad that I got one. It was also still wrapped in the original plastic from Suntup. George successfully shipped pallets full of the Deluxe Knowing Darkness. I doubt there was a single problem with his packaging of that behemoth. He used the peanut filled box within a peanut filled box method there. Wrapped with bubble-wrap and any voids packed with peanuts is the best way to ship most books IMHO. You don't want any impact to the box to damage the book, and you don't want the book shaking around in the box. It's not rocket science. My angle was more from a point of view of getting packing with that Suntup emblem more than quality of packing. Paul, do you have any extra slipcases for the Gift Edition? Just opened the shrinkwrap on my copy from George and it's got a big scratch running down the spine of the slipcase. Wasn't sure whether to tell you or George. I wasn't going to mention it, but mine has a scratch too. It's weird, as there is no indent but there is a scratch mark down the side. Yup, big ol' thing too. It was definitely there pre-shrinkwrap, though (no scratch on the shrinkwrap), so it must've been during production. If you don't mind, could you please submit the form here stating what you said in the posts and we will work on resolving it for you. Thanks!! Wanted to ask have the copies that CD is recieving(Gift Edition) been shipped? Yes they have their order. My scratch has a curve to it at the end, would you say that might make it even rarer? BTW, did I mention that I love this book . Not only that but King's choice.